You are here: Home / The Stages / MIDDLE STAGE / Is there pleasure in silence when suffering with Dementia? I was reading a blog this morning and was startled to find it, coincidentally, answered a question that I had posted only a few days ago regarding the hearing impaired who had Alzheimer’s and Dementia. 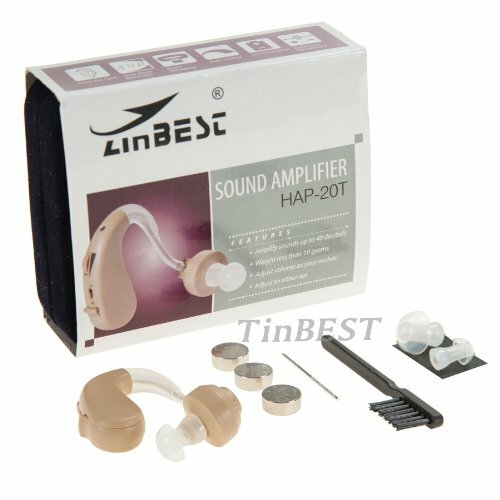 Mom’s aversion to wearing her hearing aid and her preference to remain deaf for her final years. The blog of note is written by a woman who was diagnosed with early-onset Alzheimer’s several years ago. It always fascinates me to read blogs from the point of view of someone who has dementia rather than the caregiver’s. Those posts are always informative and fill-in so many blank spots about so much of my Mom’s odd behavior in the earlier stage of Alzheimer’s. 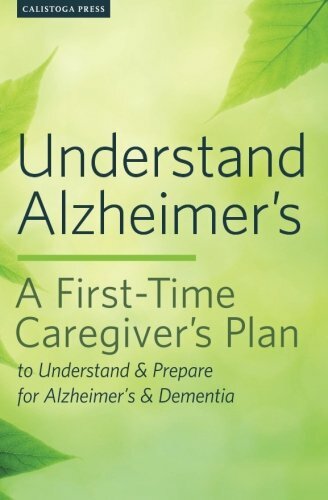 Usually, the person who has Alzheimer’s presents a new perspective that I had not considered. Though it’s been more than 4 years since my own Mom passed away, I still catch myself searching for reasons, the “whys” for some of her odd behavior; clues to what she was thinking. I’m not sure why. Maybe it’s wishing that I could have done more. But of course, if that were true then I would also be filled enormous guilt. I’m not totally sure what good it does to know, now, what she was thinking then. It makes me feel better for some silly reason that I can’t even define. Then, sometimes I wonder if it’s going back to the issue of inheritance. Is Alzheimer’ and Dementia inherited? And, if it is and if I get it too, will someone go to the trouble to try and understand how I’m feeling. –Now I’m going much deeper than I ever intended on this post. That whole train of thought is a post for another day. I’ve emailed and requested permission to post a link to this lovely woman’s blog posts which I will surely post here for everyone If she accepts. But, suffice it to say, she is not deaf nor hearing impaired but definitely prefers her alone time in solitude and quietness. And when I heard her explanation of raucous conversations abuzz all around, it made sense. I could understand why Mom no longer wore her hearing aid by choice. It makes sense that if you’re only understanding a word or two out of an entire sentence, a conversation is just babble. And when you’re in a room full of people, all chattering away around you–it must be deafening. I know Mom never ever wore her hearing aid if we were likely to be in a crowd. I love this site!! So wish Id found it way sooner. My dad got my mom very expensive hearing aids. She really never liked tem. Id take her and the audiologist would run tests, change up the different settings on her hearing aids. Which by the way she had no interest in using. She knew exactly how to use them. Shed use them at her appointments perfectly. As soon as we walked out of there that was it. We went on vacation and she threw one of them out the window of the moving car. I was checking batteries and asked where the other one was. Oh it was lost before we left home. Nope—I packed them myself. She trhew it out the window!! Oh my gosh. You’re telling my story. Yep, same thing with my Mom. 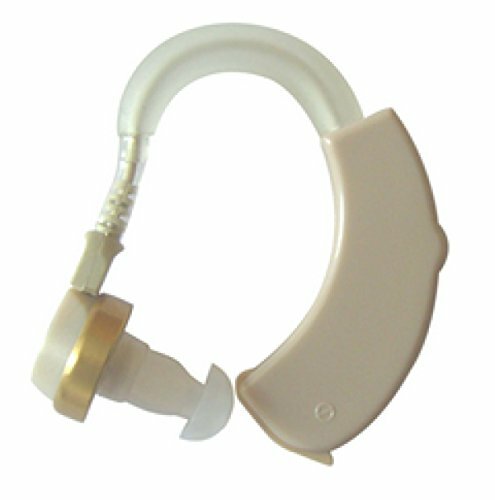 Very expensive hearing aids went right down the toilet when I kept arguing with her to wear them. They can be a terror or piece of cake…. most often they are both at some time or other. How interesting, Bob and “Al” are showing the same signs, I had not even thought about that. Very interesting, Sheri. I’ve spoke of this to so many, but very few agree. I certainly saw it with Mom. She disliked holidays because of so many people talking at once. It just overpowered her. So holidays were difficult, actually any large crowds were difficult. She loved going to the mall and sitting on a bench watching people. Partially, I think it was because she could be around people, but didn’t need to speak or interact. A strange disease indeed. All the best Sheri. I admire the way you’re coping! Interesting read, and I believe you have hit a nail on the head here. I have been suffering from some kind of psychosis for the past decade which at times does involve me becoming confused by what is going on around me. I take the same kind of medication used to “calm” Alzheimer patients down, which dulls the senses to the kind of confusing inputs. I am very sensitive to external sounds, often hearing things that others don’t (not hallucinations, but just very good hearing). Also white noise and background noise, like at parties or in the city, are very horrible for me. It’s as if my brain fills in the “noise”, making things up as it goes along. Often the things that my brain fills in are awful, it can feel like a whole room is talking about you and criticizing you. It is like a constant state of persecution and fear. I’m not sure if I may be experiencing some very early signs of Alzheimer or other dementia with my illness (it started at age 21, I am now 28), but yes; I honestly wish I was deaf sometimes. Life without this nonsense being generated by my brain would be bliss. I understand how confusing and irritating your situation must be. I haven’t heard of symptoms from Alzheimer’s occurring in the 20’s, but studies keep finding younger and younger people with early symptoms of Alzheimer’s so anything is possible. Your description of the sounds around you is very similar to how my Mom spoke of large crowds or noisy rooms. Be sure to share all of these feelings and symptoms with your physician. He would be the best to know what might be happening. There is a “closed group,” on Facebook called “Memory People.” You might enjoy visiting with them. Many of the folks there might relate better to what you’re feeling and they’re certainly more knowledgeable than I am about early symptoms. It’s a “closed group” so they are able to chat with each other more freely than in other groups. “Memory People” is for people who have Alzheimer’s, or Memory Loss or are Caregivers or loved ones of those with Alzheimer’s. You might enjoy being able to share what’s happening to you, especially with some folks who know how you’re feeling, and they’d be more than happy to hear how you’re feeling and see if they may help. In internet protocol, you do not need to ask permission to link TO an item. She has put her information out there in a public forum. You’re doing her a favor by linking to her. I notice there is still no link. (Unless I missed it). I’d like to see the article. Would you post the link? I was hoping she’d allow my request to link to her blog, but she didn’t answer my email. And, when I tried to return to her blog, it now requires permission. I guess she prefers privacy. In that case, I’m puzzled why she would blog publicly in the beginning. Perhaps she hadn’t realized how far-reaching her words might carry. It was a wonderful article, though. 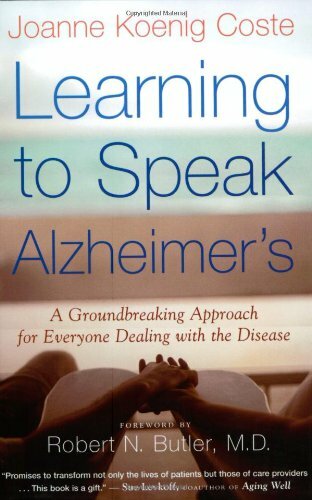 The first time I’d heard someone else with Alzheimer’s explain that need for silence. You raised a good question. My husband, Dave, was diagnosed 4 yrs ago (age 57) with frontotemporal dementia and he has an extreme sensitivity to noise. It can be a ringing phone, seagull flying overhead, motorcycles, dogs barking, people laughing or clapping. He said it feels like something is gripping his brain and won’t let go. He cries whenever there is a change in noise–music in a restaurant etc. Sounds such as the white noise and hum in a city is too much for him and he becomes exhausted. Fortunately we live in the country. Dave wears custom earplugs most of the time and there are many times when I think he would be far better off if he was deaf. I don’t know if this gives you some insight into why your mother didn’t want to wear her hearing aids. My husband CRAVES silence. That is so interesting. That’s exactly how Mom felt. She just couldn’t handle any noise at all. I’ve heard from so many with Alzheimer’s or other forms of dementia and it seems the same for all that I’ve talked to. Noise is disturbing. I wish I had had more understanding with my mom. I wouldn’t have been so critical of her refusal to wear her hearing aid. Thank you so much for letting me know about your hubby. I’m glad you live in the country. My mom would have liked that too.